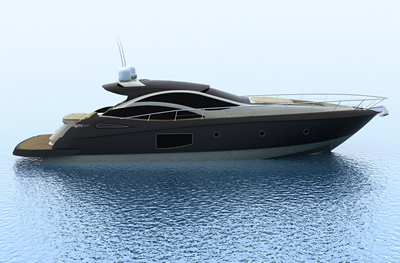 Zapphira 55 Black - luxury motor yacht. A perfect blend of technique and passion! Stunning luxury motor yacht designed and manufactured in Italy.